A US General on Tuesday heartily praised the Bangladesh military for its impressive record of achievements since its founding, saying the leadership and extensive participation of Bangladesh Army in the UN peacekeeping and peace support initiatives were acclaimed by the international community. Lt Gen Daniel R Hokanson, vice chief of National Guard Bureau of USA, said Bangladesh has 7,000 troops and police personnel in UN peacekeeping missions around the world providing security and assistance. 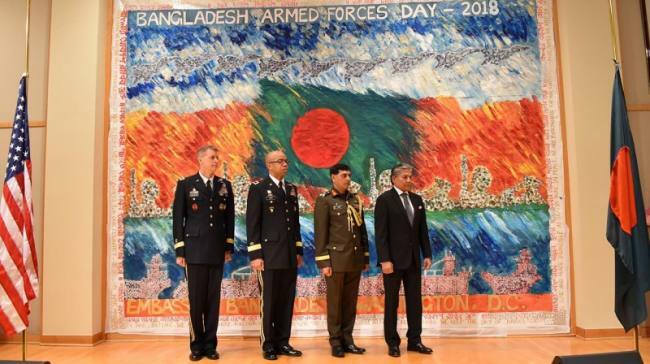 The US general made the remarks while speaking as the guest of honour at the 47th Armed Forces Day reception at Bangabandhu Auditorium of Bangladesh embassy in Washington DC. Maj Gen AC Roper, deputy chief of US Army Reserve, attended the event from Pentagon as special guest. Bangladesh Ambassador to USA Mohammad Ziauddin and Defense Attaché Brig Gen Moinul Hassan spoke at the event. Gen Hokanson said Bangladesh deserves high praise for its generous humanitarian efforts for the Rohingya, and providing shelter to one million refugees. He appreciated Bangladesh’s strong support to security cooperation between Bangladesh army and the US National Guard that began in 2008. 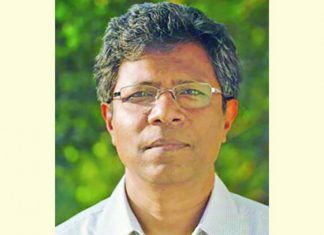 Ambassador Ziauddin said Bangladesh is proud of its armed forces. Their sacrifices and contributions during Bangladesh’s Liberation War have been invaluable. 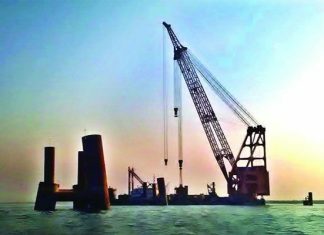 Besides, in times of natural and manmade calamities, they have become indispensable for their services. Brig Gen Moinul Hassan delivered the welcome address at the programme.